The new internet for boats solution WL510 allows boat owners to connect to Wi-Fi hot spots so that their on board PC’s or equipment can connect to the internet. 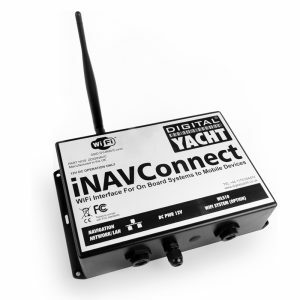 Great marine WiFi solution to get a fast internet on board. With internet connectivity on board you can download the latest weather or chart updates as well as having a mobile office on board. Most harbours and ports have either free or subscription based services available. 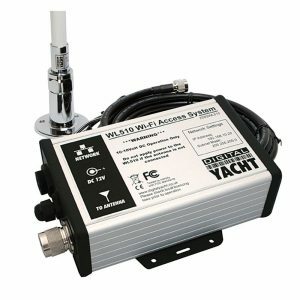 The system has a compact, DC powered below deck mounted 600mW booster/modem and external, hi-gain (12dBm) antenna with 10m (33ft) low loss LMR400 coax interconnect cable. The antenna measures 0.9m (2.95ft) and can be supplied with deck, mast and industry standard 1” x 14TPI mountings. 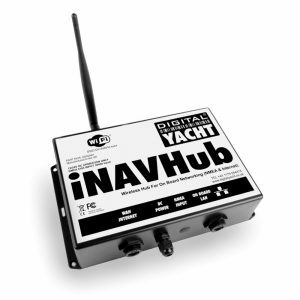 Wi-Fi range depends on many local factors, but Digital Yacht has seen ranges of up to 4-6 miles with this low cost system. 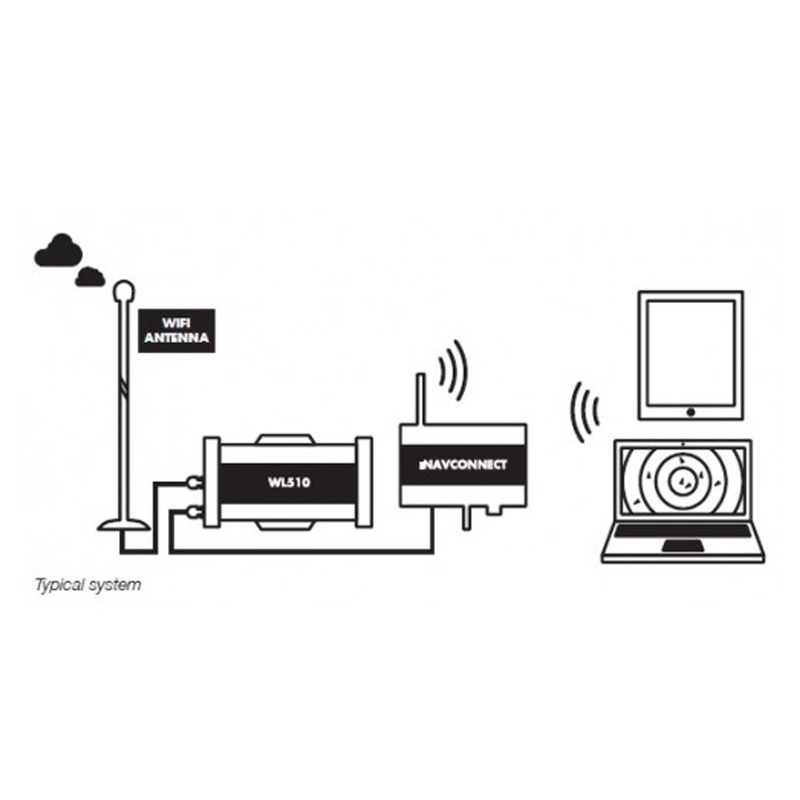 In general, using an internal Wi-Fi adaptor typically found on a notebook, you’ll be lucky to find the signal at the end of the dock, so if you plan to access the internet whilst on board, the WL510 could be the solution for you.